Its the end of the year, and time for all the lists. This list covers all years, and is 22 cars that Motor Trend has tested, that stop in under 100 feet. All the cars are "fast" cars. Fast cars need to be able to stop quicker too. Generally speaking someone that drives a fast car, are willing to make some of the compromises that come with a more aggressive braking package. 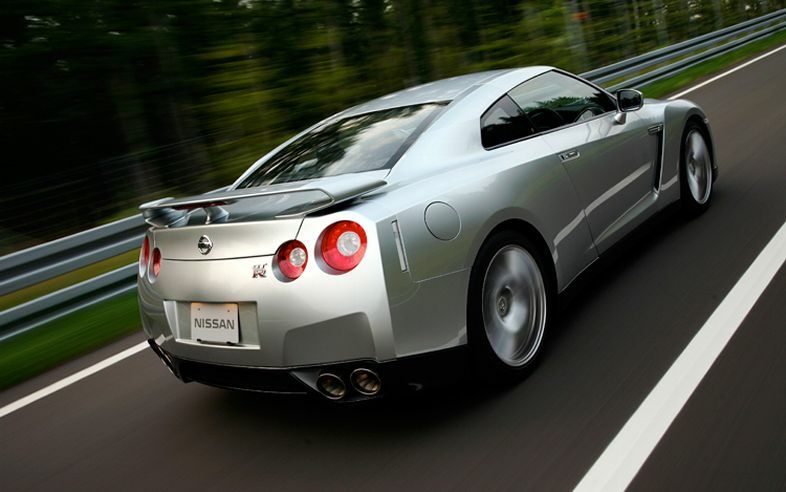 Coming in just under 100 feet was the 2011 Nissan GT-R with a 99 foot stop. Two cars did it in 93 feet, the Chevrolet Corvette Z06 Carbon Edition, and the Ferrari F430 Scuderia. Our Take: "The Nissan GT-R proved itself a highly reliable, livable machine characterized by a sublime powertrain, superb handling, and unearthly acceleration. If any supercar can be driven daily without fuss, this is it." 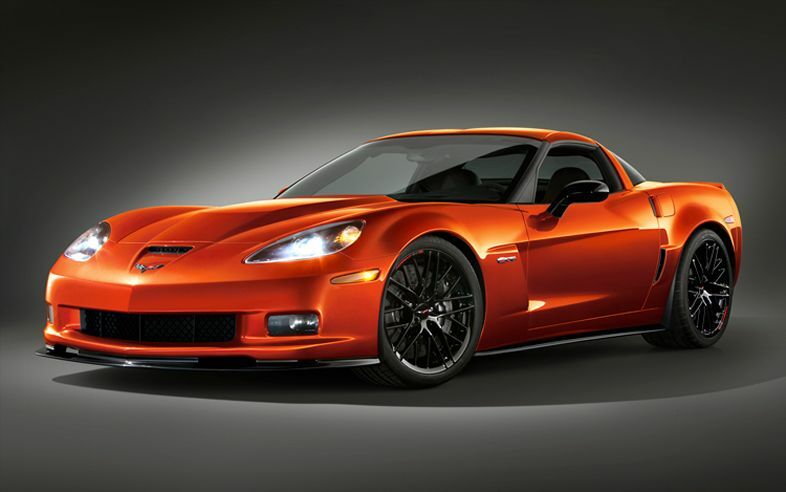 Head over to Motor Trend for the full list of 22 cars that can do the 60-0 in under 100 feet. Not bad. Even better 'cos it came from Motor Trend. The guys really give comprehensive and reliable reports about cars.